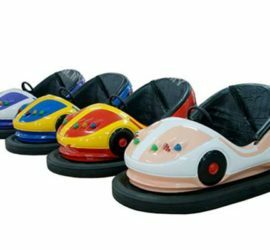 Mini flying car ride is also known as the happy flying car ride. 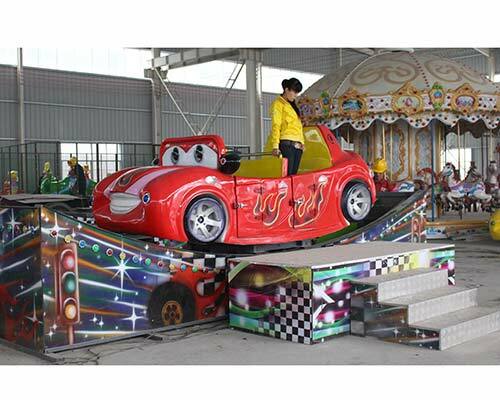 It is one of the very popular kiddie amusement equipment in Beston company. 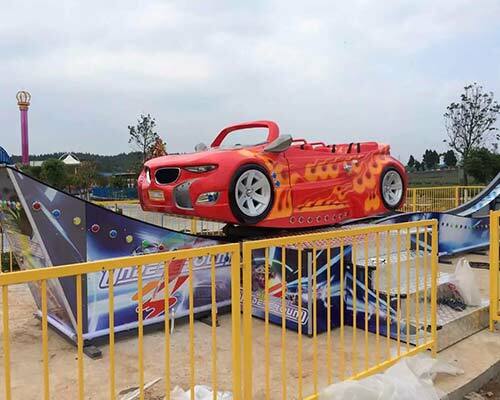 The flying car rides have novel styles and fashionable appearances. 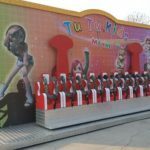 Whenever you go to the amusement park with your kids, the kids will like this ride a lot. 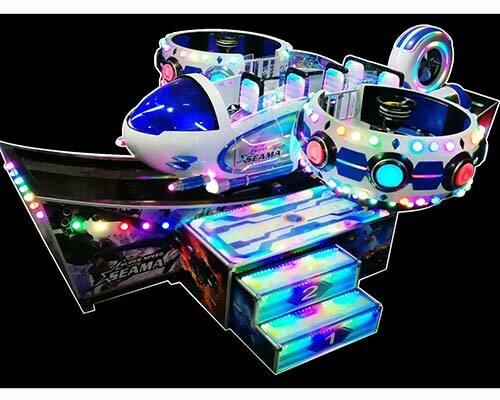 The mini flying car ride integrates the functions of rotation, music and lighting, which is favored by both adults and children. 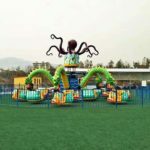 They are widely used in amusement parks, supermarkets, attractions, communities, playgrounds, kindergartens and other places with high flow rate of visitors. 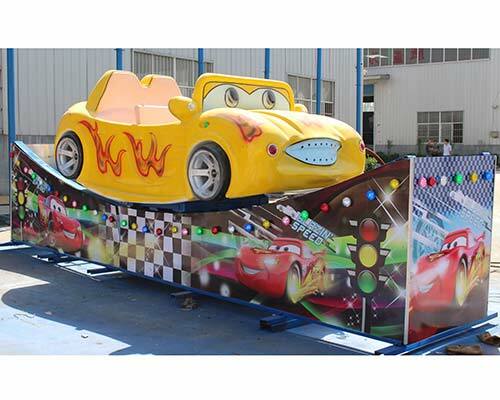 Beston has several different styles of the mini flying car carnival rides. 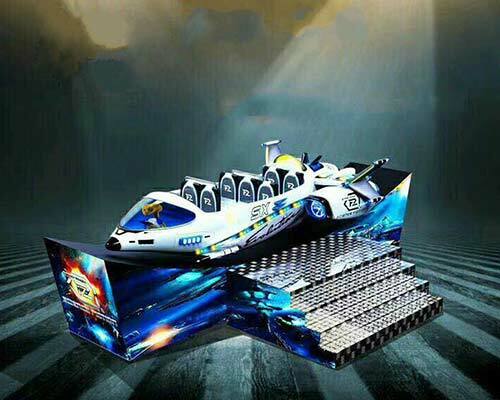 It is composed of the flying car, track and the platform. 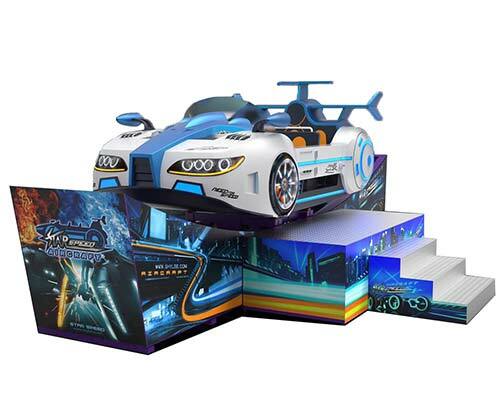 For the small flying cars, there are BMW car style, happy car style, airplane style, airship style, etc., and the car colors can be painted with red, yellow, white, blue, golden or mix colors. 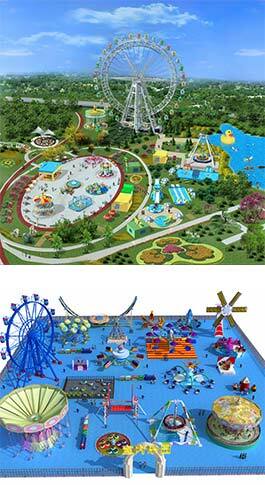 The track can be made into standard moon track or longer wave track as you prefer. 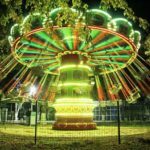 As many business owners would like to have some rides for the carnivals or fairs, it will be very convenient if it can be movable. 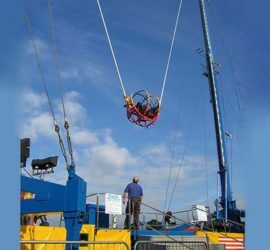 Beston company has developed a new kind of happy flying car carnival rides, which with the trailer and can be moved around very easily. 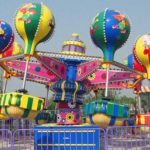 Beston company is a professional amusement equipment manufacturer for more than 10 years. 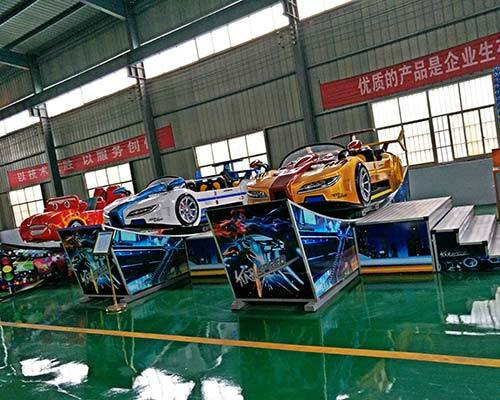 It is engaged in the development, design and production of various of large and small funfair amusement rides, including the mini flying car carnival rides. 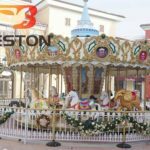 Beston has a group of excellent designers and professional technical persons. Our products are sold and favored to customers from all over the world. 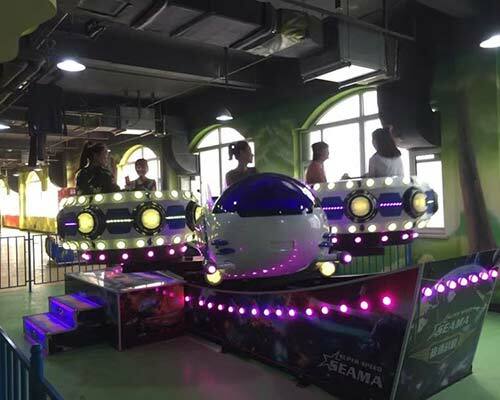 The main products are: tagada disco ride, double flying rides, merry go round, track train rides and trackless train rides, swing chair ride, pendulum rides, octopus rides, bumper cars, self control rides, kiddie robot rides, le bar car rides, space travel rides, swing tower rides, Ferris wheel, roller coasters, human gyroscope, kangaroo jump ride, inflatable rides, water rides and other customized rides. 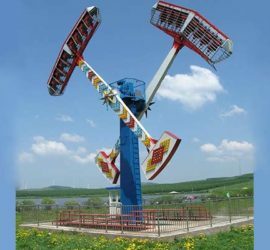 How does Mini Flying Car Amusement Rides Work? 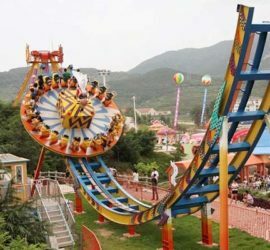 The happy crazy aircraft ride is a new type of amusement equipment that can rotate horizontally and slide on the track. 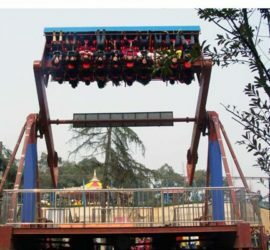 It has beautiful appearance, bright color, takes very little space and area, which is a low investment and high profitable ride. 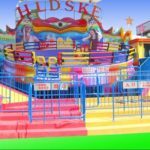 When the tourists are playing on the rides, the flying car will rotate in 360 degree, at the same time, it can slide on the track up and down. There is the feeling of climbing over the mountains, with great fun and thrill. 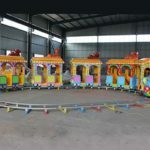 When the equipment is running, there will be accompanied with music and flashing lights, passengers can enjoy the great happiness on it. 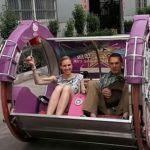 Why to Choose Beston Mini Flying Car Ride for Sale? 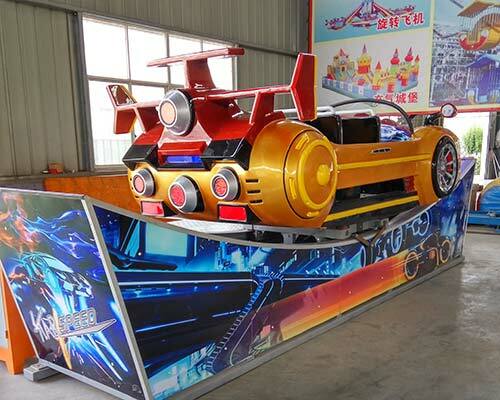 Beston flying speed car ride is novel in style, bright in color, vivid in image, and the car can also rotate in 360 degrees. 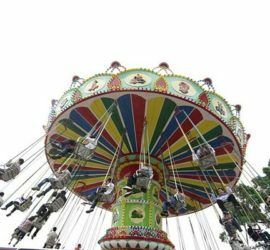 Passengers can enjoy the stimulating experience without any fear. Except the above features, it also has many other advantages worth buying. 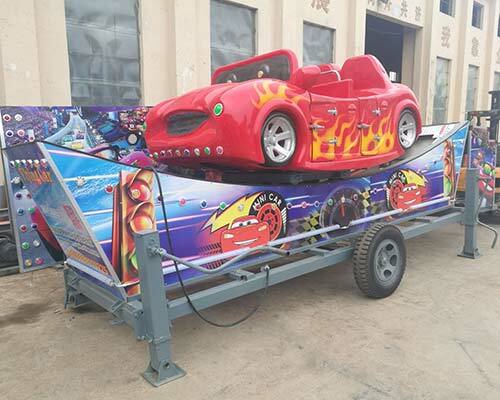 The flying car funfair ride is made of high quality FRP material and steel material, and use environmental friendly painting. It takes small space, is very easy to operate and move around. 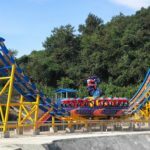 Low investment and large return rate, durable and good reliability, all these make it a star product, which is well welcomed by buyers and park owners. Our company’s long term developing aim is: quality first, customers first, and try to provide competitive prices with good quality. In Beston, you can enjoy top service no matter before order or after purchase. 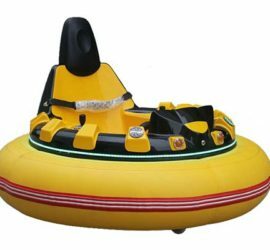 If you have any inquiry or questions about our products, do not hesitate to contact us, and also welcome to visit our factory on site. 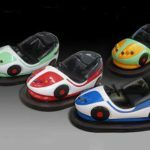 As the flying happy car rides have different styles and seating capacity, the prices will not be the same. Customers can check our official website, or contact our sales person to select their preferred models and send inquiry to get good price accordingly. 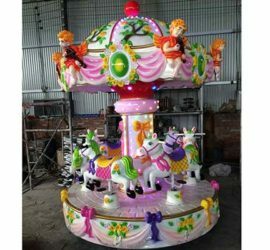 If you have any special demand on the color or specification, please advise us, so we can check how to make it and customize the rides for you.